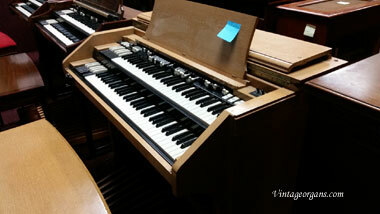 Hammond Organs - Inventory For Sale NOW! 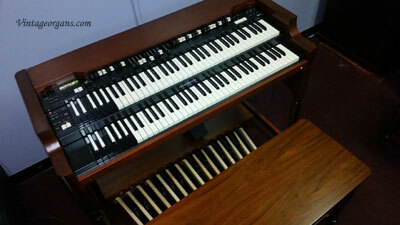 Hammond B3 with 122A, $12,500.00 $9,500.00 ON SALE! 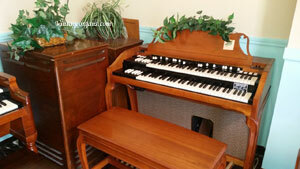 A100 Leslie 145 Scratch & Dent Special, $5,500.00 $3,750.00 ON SALE! 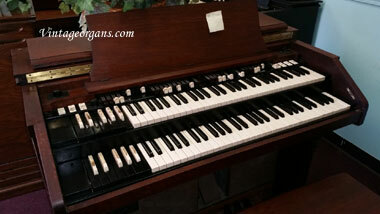 Nice 1974 Hammond C3/ 122 of choice, $8,500.00 $6,500.00 ON SALE! 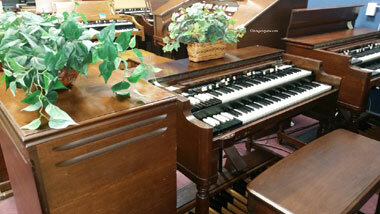 Hammond C3 Scratch & Dent with Leslie 47, $6,500.00 $4,250.00 ON SALE! 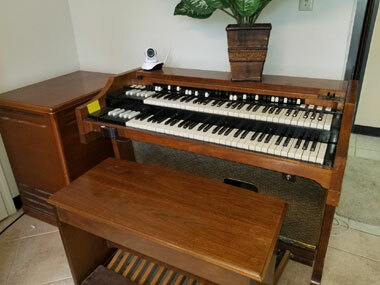 Hammond A100 w/ Leslie 142, $5,000.00 $3,900.00 ON SALE! Rodgers 340 w/ 4 speakers, $10,500.00 $5,995.00 ON SALE! 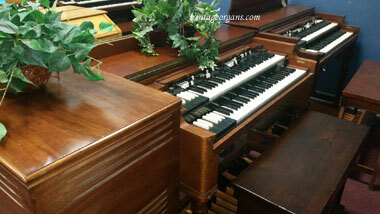 Nice 1969 Hammond B3 with Leslie 122, $12,500.00 $9,500.00 ON SALE! CV Super Scratch & Dent Special with Leslie 720 or 710, $5,000.00 $2,500.00 ON SALE! 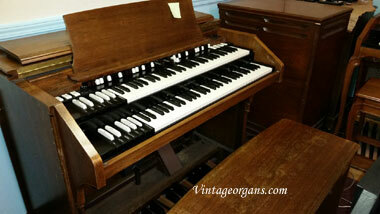 A101 Hammond, Dark finish, 45 Leslie, $6,000.00 $4,500.00 ON SALE! 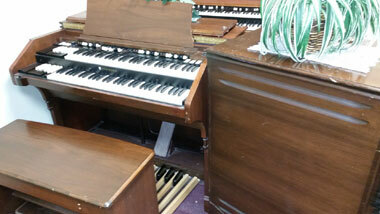 Super Scratch & Dent A105 with Leslie 122A, $8,500.00 $3,450.00 ON SALE! Super Scratch & Dent A102 with Leslie 710, $5,500.00 $2,750.00 ON SALE! 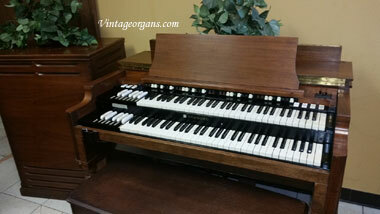 Nice Hammond A105/Leslie 142, $8,500.00 $6,500.00 ON SALE! 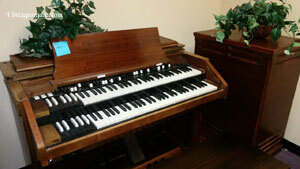 Scratch & Dent A101, 44W Leslie, $5,500.00 $3,750.00 ON SALE! 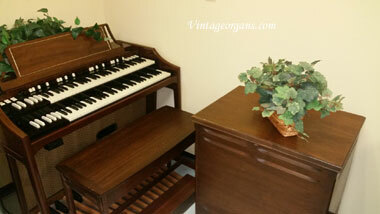 A100 with Leslie 142, $6,750.00 $4,995.00 ON SALE! 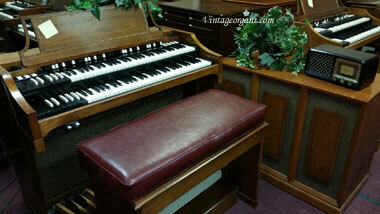 Scratch & Dent Model D with 22h, 21h Or Similar Leslie, $5,000.00 $2,670.00 ON SALE! Scratch & Dent B3 with 122A, $12,500.00 $6,500.00 ON SALE! 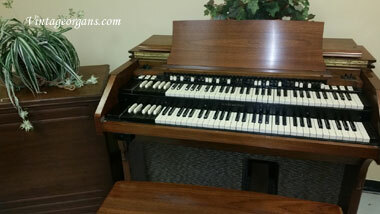 Hammond A100 with LOUD Leslie 814, $5,500.00 $3,995.00 ON SALE! 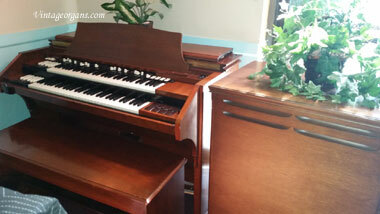 A101 with Leslie 145, $5,500.00 $4,500.00 ON SALE! 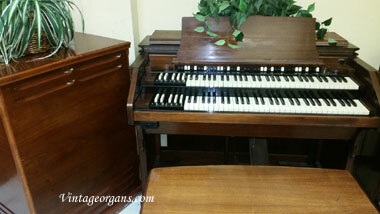 Hammond A100, Scratch and dent with 222 Leslie, $5,500.00 $3,995.00 ON SALE! 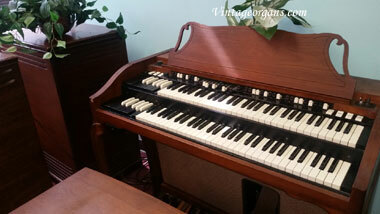 Hammond CV with 45 Leslie, $5,500.00 $2,995.00 ON SALE! 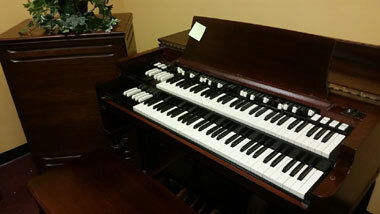 Hammond A100 Scratch & Dent with Leslie 21H, $5,500.00 $3,995.00 ON SALE! 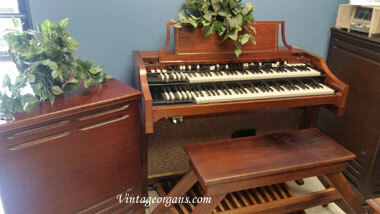 Hammond A100 w/ Leslie 247, $5,500.00 $3,750.00 ON SALE! 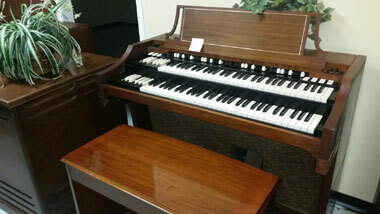 C3 Hammond, Scratch & Dent, 147, $8,500.00 $4,995.00 ON SALE! 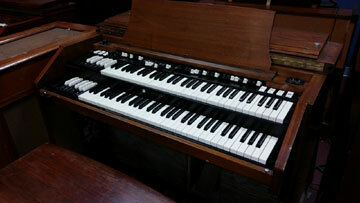 Hammond B2, Leslie 740, $6,500.00 $4,500.00 ON SALE! 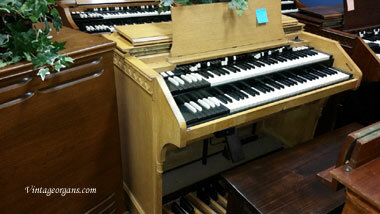 A100- Leslie 147 nice shape, $6,500.00 $4,995.00 ON SALE! 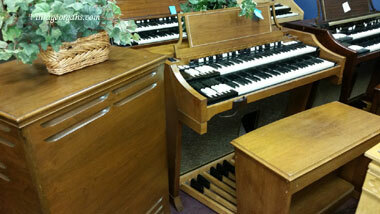 Hammond C3 with 147 Leslie, $6,500.00 $4,250.00 ON SALE! 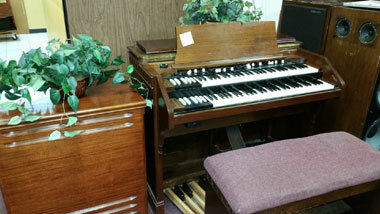 A101 w/ Leslie 145, $6,500.00 $3,995.00 ON SALE! 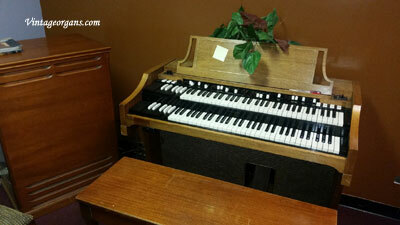 Scratch&Dent A105, Ventilator System, $6,500.00 $3,995.00 ON SALE! 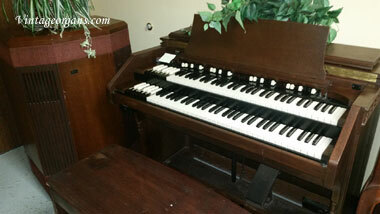 A102, near perfect w/ Leslie 251, $6,500.00 $4,500.00 ON SALE! 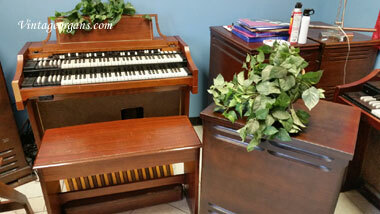 Scratch & Dent C2 with 21H Leslie, $6,500.00 $3,500.00 ON SALE! 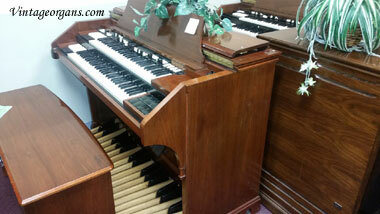 Hammond A101 w/ Leslie 22H or comparable, $6,500.00 $4,995.00 ON SALE! 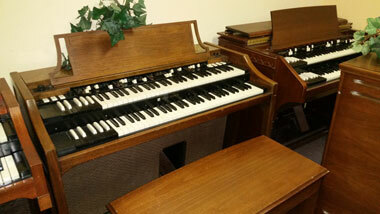 Hammond A100, Leslie 251, $6,500.00 $4,995.00 ON SALE! 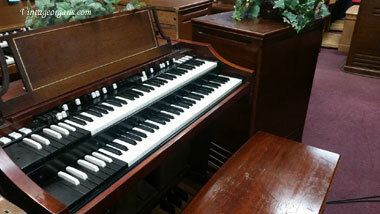 Concert RT-3 With Leslie 122, $9,500.00 $5,995.00 ON SALE! 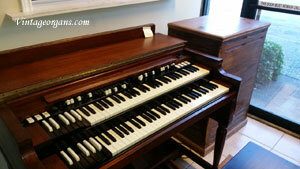 A100 w Leslie 22H, $6,500.00 $4,995.00 ON SALE! 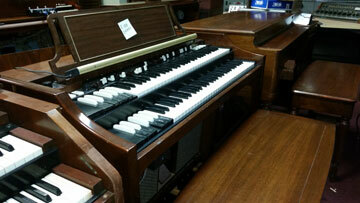 Hammond B3 style w/ Leslie 21H Scratch & Dent, $10,500.00 $4,995.00 ON SALE! 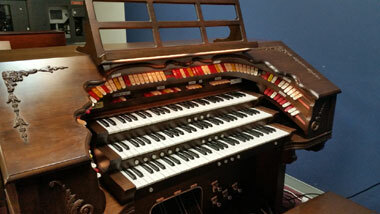 EMAIL VintageOrgans.Com for more info on any of these organs. 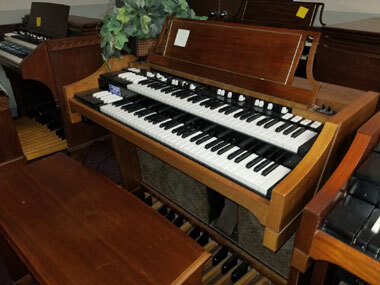 Our inventory of Pre-Owned organs varies daily but we keep this page up to date. 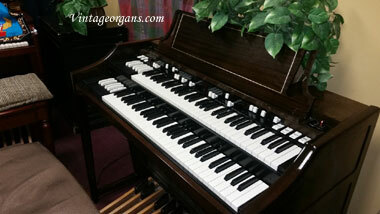 Contact us for information on the listed organs or any other tonewheel Hammond model you may need. 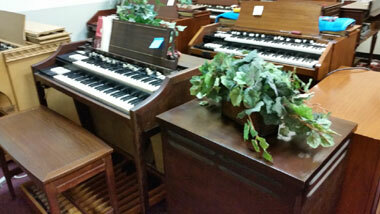 We have many organs in stock that are not "prepped" for sale yet and they do not necessarily appear in this list. Only organs listed as including a Warranty get a warranty. Setup and Delivery where specified is subject to negotiated terms and conditions. Extra charges for other than straight in, commercial locations. Free Delivery includes Shipping via Keyboard Carriage and available to any church, school or commercial location within continental USA. Email or Call for further details. Free shipping includes organs purchased from this webpage or in house, marked FREE SHIPPING, not those purchased via ebay.com or other methods nor does the free shipping offer apply in conjunction with any other offer or discount. Pricing on this website is "internet special" pricing. Mention the prices you see here when shopping in our store to get the internet discount promotional pricing. 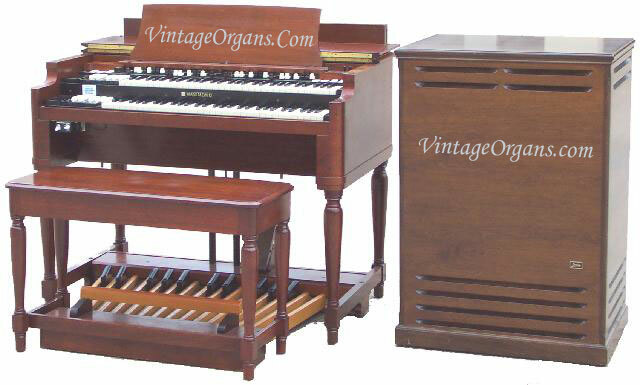 Free shipping and Discount offers never apply to any unwarranted organ sold with special discount pricing already in place. *Pedal Solo Units are never rebuilt or included in the price unless specially ordered. Discounted organs are not refurbushed completely but are brought up to a normal standard of resaleable condition and all repairs made. In this economy no one wants to pay for a complete rebuilt which is quite expensive to do.